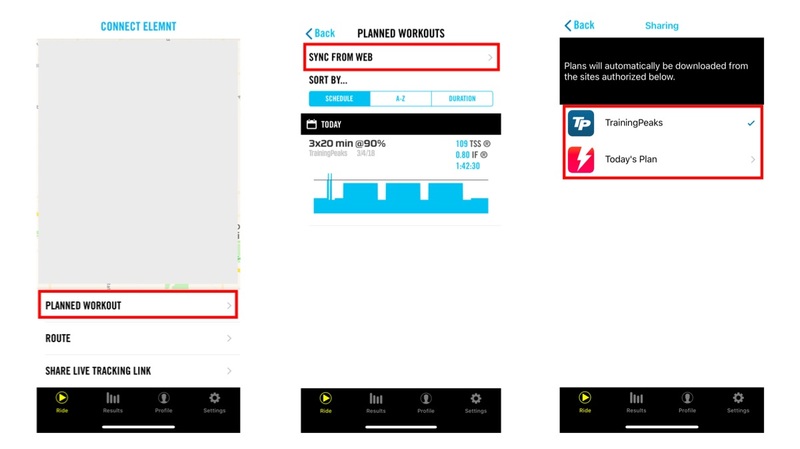 Last year, Wahoo released an update to Wahoo ELEMENT and Wahoo ELEMENT BOLT that allows you to sync and perform planned and structured workouts directly from your ELEMENT. 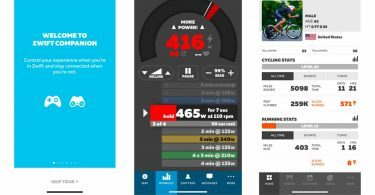 This is a great option for coached athletes who get their workouts on TrainingPeaks or if you simply want to avoid paying a monthly subscription to Zwift, TrainerRoad or any other cycling app that support custom workouts. TrainingPeaks and Today’s Plan are supported. You need to have your Element updated with the latest firmware and paired to the Wahoo Element app. The next 5 days and previous 2 days will automatically sync to your Element. No need to plugin your Element to your computer to download or sync anything. It’s that simple! In this post, I will walk you through how to sync and perform a workout using your Wahoo ELEMENT OR ELEMENT BOLT. Download the Wahoo Element app. You can download it directly from the iTunes store or Google Play. Create your account, login, and connect to your Wahoo KICKR or SNAP or any ANT+ FE-C compatible bike trainer. Select TrainingPeaks or Today’s Plan. You will be prompted to login and authorize the connection. I use TrainingPeaks and I am going to use it as an example for the purpose of this post. 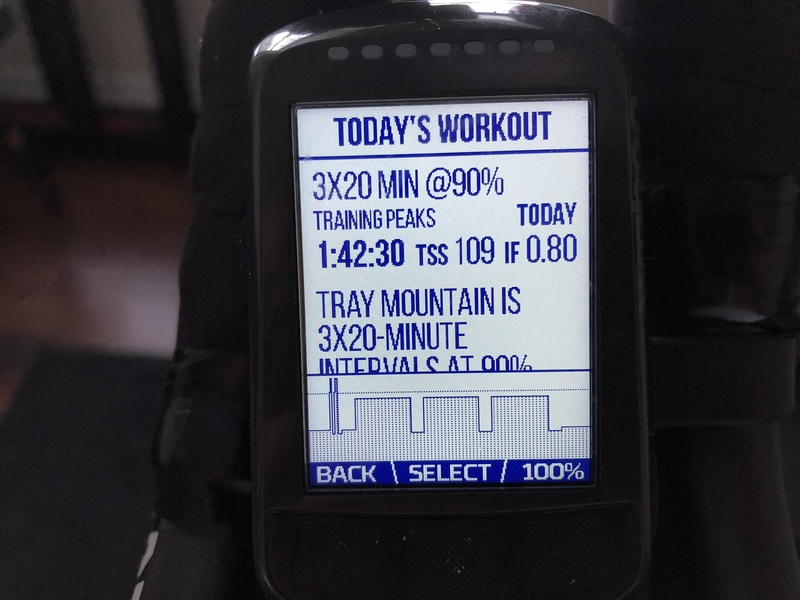 This is where you or your coach need to use TrainingPeaks’ Workout Builder to build your workout and define your intervals.The Element supports intervals based on power, heart rate, or cadence. It will pass whatever information it receives from the third party application. In this case, TrainingPeaks only support intervals based on % of functional threshold power (FTP) and heart rate but no cadence. Today’s Plan support intervals based on % of functional threshold power, cadence and heart rate. 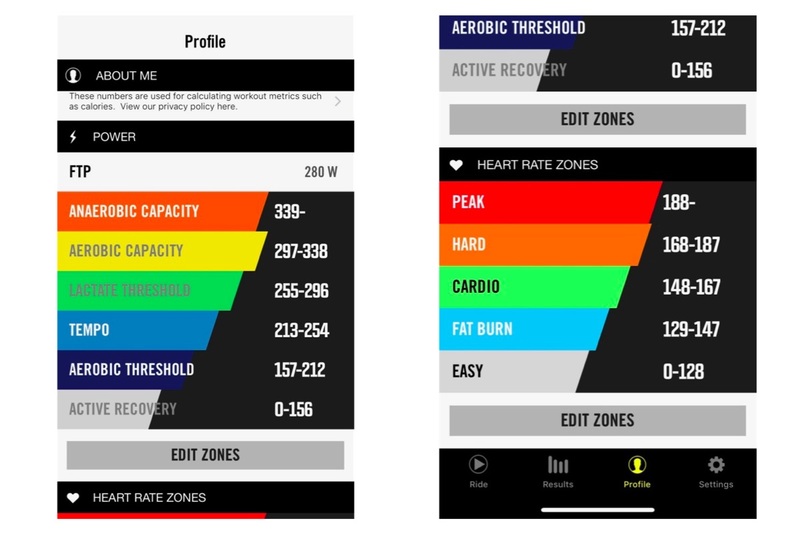 Make sure your functional threshold power (FTP) and heart rate zones are correct in your Wahoo Element app. Under Power, click on Edit to enter your FTP value. Do the same for Heart Rate and calculate your zones. 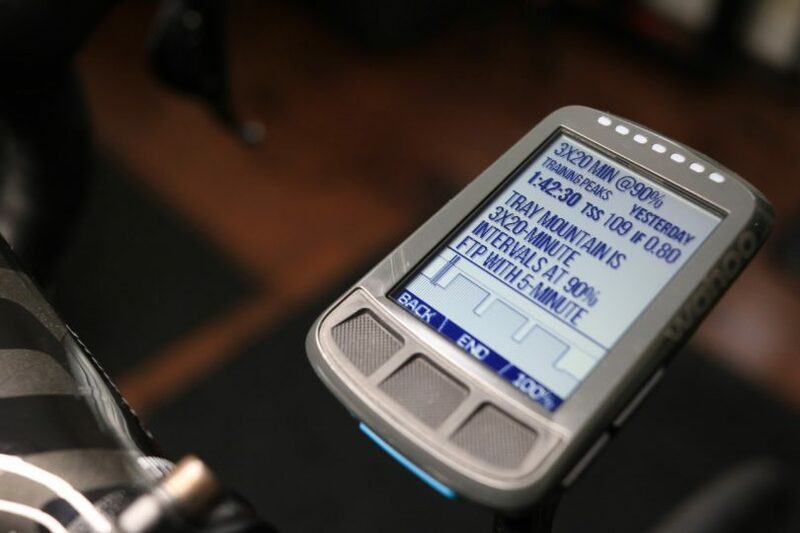 Using Wahoo KICKR, KICKR SNAP or any other compatible trainer, you will be in ERG mode and the Element will control your bike trainer’s resistance to keep you at your target watts. If you don’t want the Element to control your bike trainer, you can just go to the KICKR page and select “Passive” mode. Pause, skip, rewind, or stop an interval mid-workout without impacting your interval or overall time. You can adjust the workout intensity. 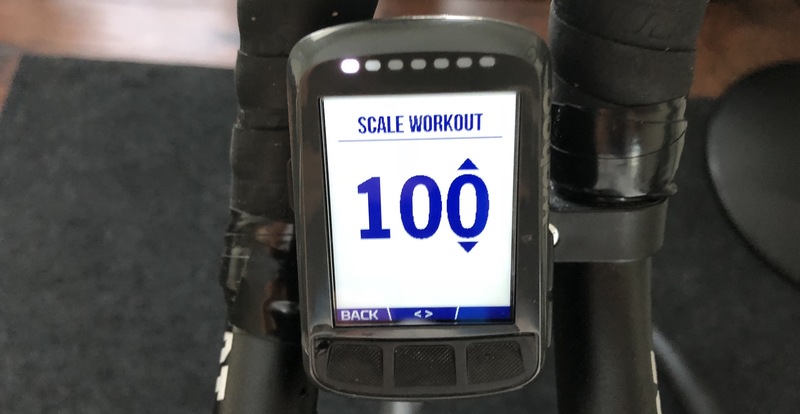 From the Workout detailed page, press the right button under the “100%” and it will give you the option to scale up or scale down the workout. You can zoom-in and zoom-out the workout screen to display less or more fields. 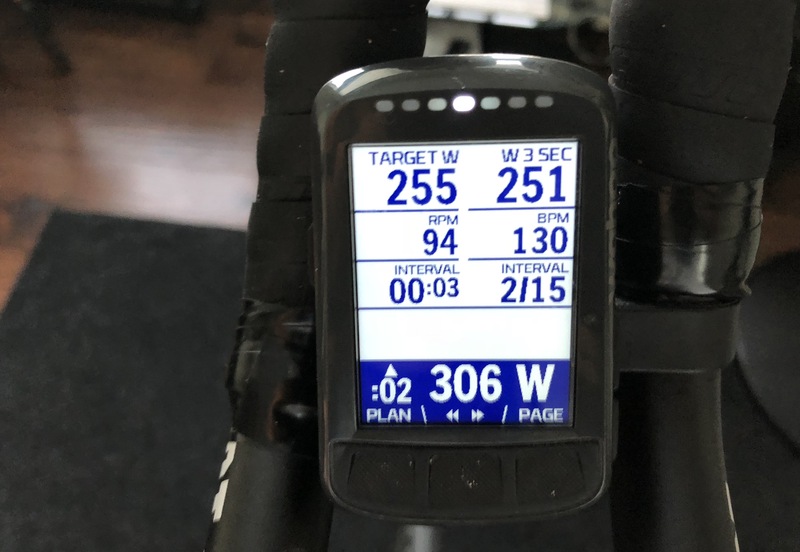 By default, the Element has Target Watts, 3 sec avg watts, heart rate, RPM, interval duration remaining, interval count, avg speed, workout duration remaining. You can modify these fields using the Wahoo Element app. During the workout, the LED lights will act as your visual aid to show if you are above or below target watts. You will also see notifications 5-seconds before a new interval and when a new interval is about to start. You can take the Planned Workout feature outdoor with you as well. This is not limited to your indoor rides only. The Element also allows you to pause, skip or rewind through intervals. These can be useful when riding outdoor and you hit an area with traffic or need to delay an interval. You can see a full summary of your workout in Wahoo Element app as you are working out. 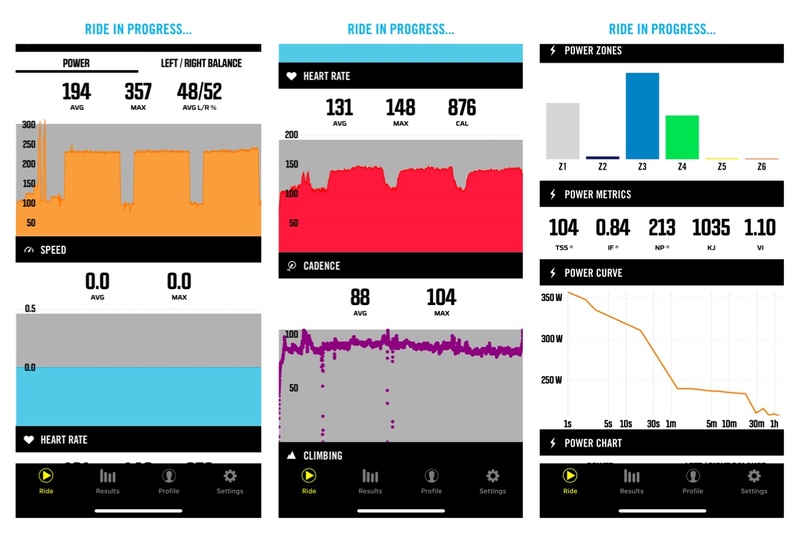 Just open the Wahoo Element app and you will find your power data, heart rate, cadence, and full workout progress. Overall the planned workout worked really well in my first try. For coaches, this is very useful to share workouts with their athletes and let their Element guide them through the workout. 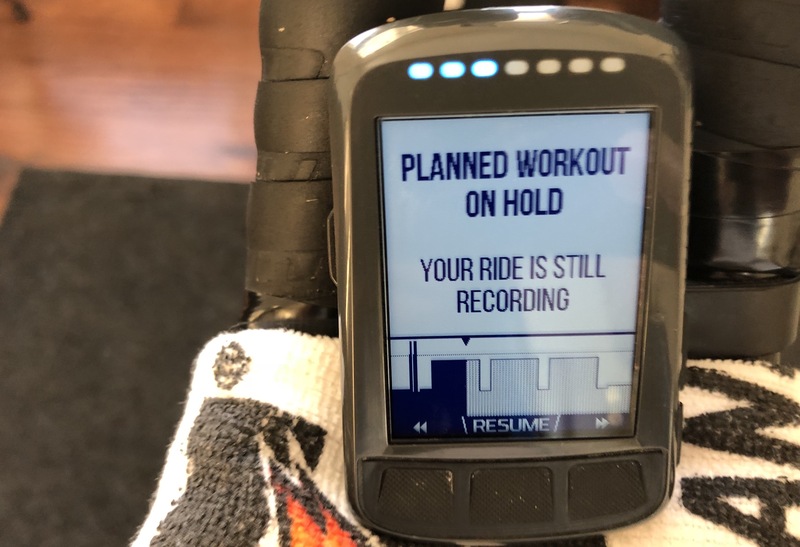 Also, this is just another way to take full advantage of your smart bike trainer without having to use a subscription-based cycling app. 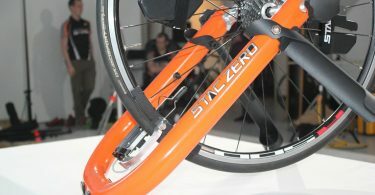 Of course, you need to have the Element bike computer which cost $250 for the Element Bolt and $330 for the Element.